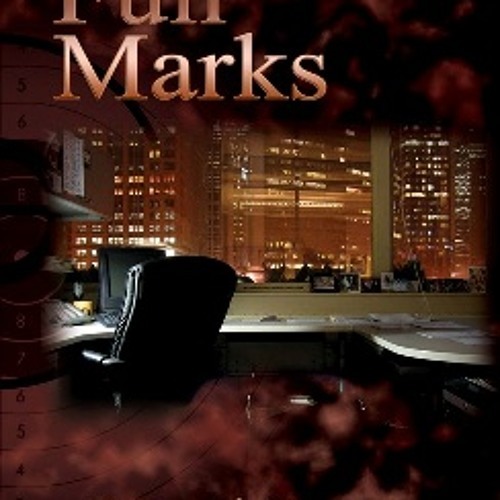 ‘Full Marks’ is available in paperback and a variety of eReader formats. Copy this link into your internet browser for links to buy the book: http://nealjames.webs.com/fullmarks.htm Dennis Marks thought he had seen it all. That was before Solomon Goldblum crossed his path – after that, things were never the same again. The trauma which the old Jew had inflicted upon him had brought about a near psychological collapse. That the DCI had been able to conceal the fragility of his mental state from the shrink whom the Met had forced him to see had been down to his sheer determination. Now, all of that effort was about to be challenged by one of the most daunting figures at New Scotland Yard – Superintendent Eric Staines. The Independent Police Complaints Commission were about to take Marks’ life apart, professionally and personally, and Staines, as one of its fiercest inquisitors, was not a man inclined to show mercy. A month was all that the DCI had to prove his innocence of a range of charges dating back to his days as a detective sergeant. A career spent putting away the dregs of London’s criminal world was to hang in the balance, and he was, he believed, for the first time... alone.